John is originally from Indiana, and says his musical journey began shortly after high school when he took his guitar in hand and headed west to pursue his first passion - music. 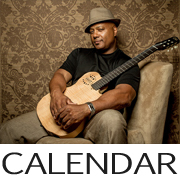 This decision resulted in him eventually arriving in California, where he set up residence in San Diego and began performing first as a soloist in coffee houses and lounges, and then with other musicians in and around the city. This musical expansion caused him to learn and perform a wide range of music. The spectrum covered multiple genres, Rock, Reggae, Calypso, Funk, and Jazz. While John's foremost passion is music, he says his second passions are language and linguistics. In pursuit of one of these goals, he obtained a degree from San Diego State University as a French major, after which he moved to the South of France for a year where he says he "drank wine, studied French and jammed with the locals". France is where he developed his "love for the international grooves of East and West Africa, the Caribbean, Brazil, and South America". 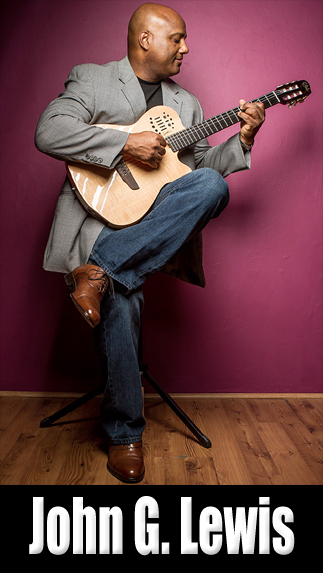 At the end of his year in France, John returned to San Diego were he formed the band Tropical Madness, which performed Soca, Reggae, and Brazilian Jazz. He says Tropical Madness enjoyed tremendous local popularity. In 1992, John moved from San Diego to Washington, DC. In DC, he obtained a degree in Linguistics, with an emphasis on American Sign Language from Gallaudet University. In step with his academic goals, John said he was also motivated to be "innovative" about his musical direction. To this end, he developed a unique guitar style and sound. He says this unique sound is a result of how he "employs a nylon string guitar and a Guitar synthesizer", which produce a "rich bass bottom end". 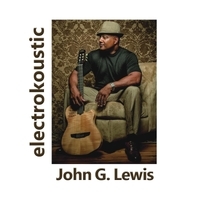 It has been said that John's playing style, combined with his "silky smooth voice, punchy guitar sound and eclectic 'Tropical Jazz' music is aural bliss!" 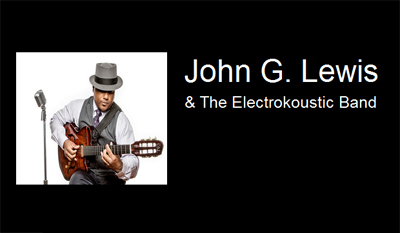 John can be seen and heard performing solo or with the 'ElectroKoustic duo', which is (occasionally) John performing with flautist Arch Thompson at local venues in the DC area.